Education at Lake Bolac P-12 College is centered on the growth of learning in the individual. Learning is about our students gaining deep understanding in response to their learning needs. We take into account that students are at different stages of readiness and highly effective teaching structures must take this into account. 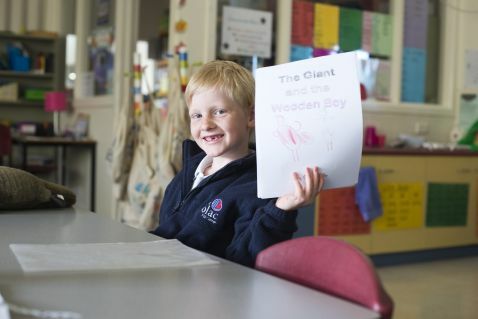 The Victorian Curriculum is the Foundation to Year 10 curriculum that provides a single, coherent and comprehensive set of prescribed content and common achievement standards, which we use to plan student learning programs, assess student progress and report to parents. A feature of the curriculum is the flexibility, which allows students to choose individual courses that match their interests and abilities. This is evident by our success at VCE level and the high rates of tertiary offers to our exiting students. Clearly the students benefit from the individual attention, and the opportunities for participation available in a College of our size.